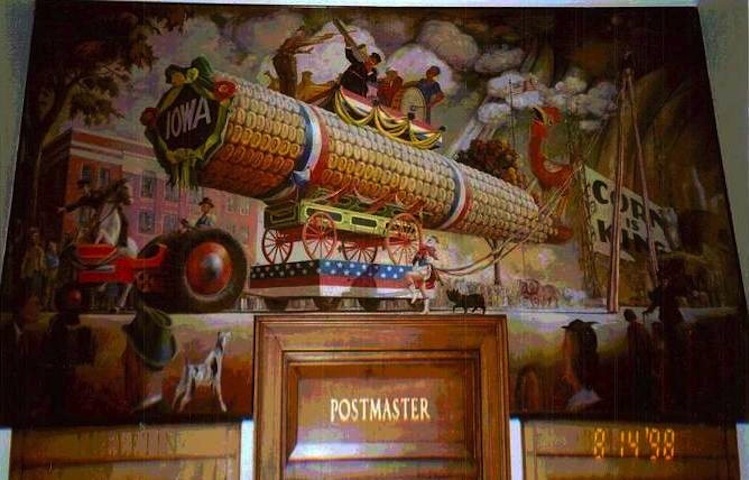 A project to create an online database of resource materials pertaining to all facets of Iowa history, culture, assets and resources from 1987-2013. 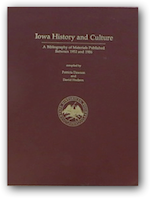 Iowa History and Culture: A Bibliography of Materials Published Between 1952 and 1986 was published in 1989. This print resource has been used extensively by librarians, scholars, teachers, researchers, businesses and the general public. 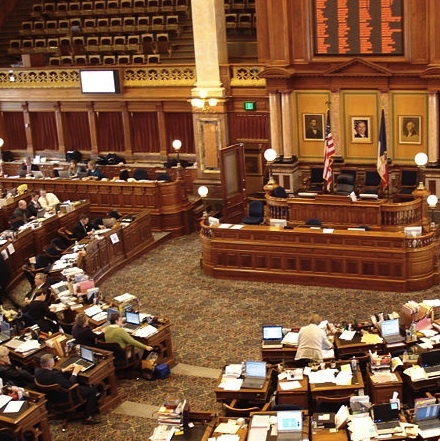 Iowa History and Culture made Iowa historical, social, economic and cultural resources accessible. Since it’s publication, a tremendous amount of new material has been created and new historical data has been discovered. We can now make an update to the 1986 publication much more useful and accessible through online distribution. This project undertakes that update, creating a comprehensive index and guide to Iowa subject material published since 1986. 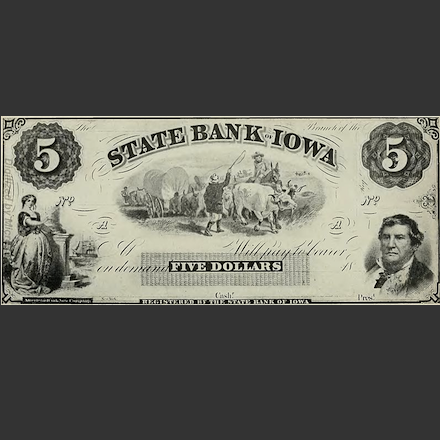 1903 - Bill of the Old State Bank of Iowa. Public domain image from "History of Iowa From the Earliest Times to the Beginning of the Twentieth Century"
A portion of the World's largest windfarm. 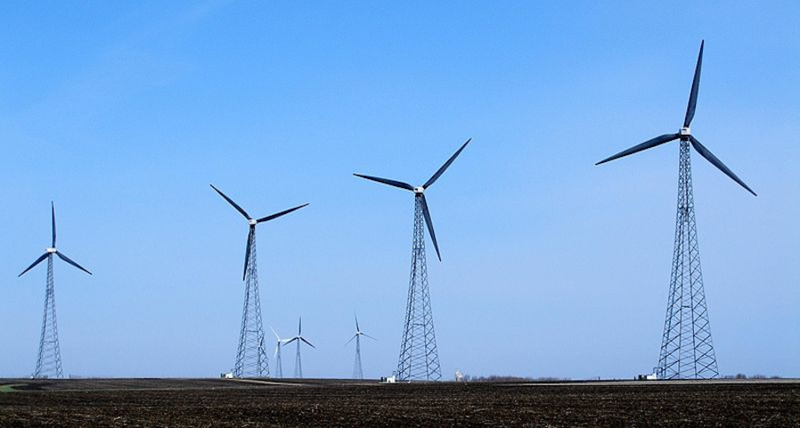 259 wind turbines over 200 feet tall located in Cherokee and Buena Vista Counties in Northwestern Iowa. Wall Mural, Mt. Ayr, IA. Post Office. 1998. Public Domain phot by J.G. Klein. Painting by Orr C. Fischer, 1941. 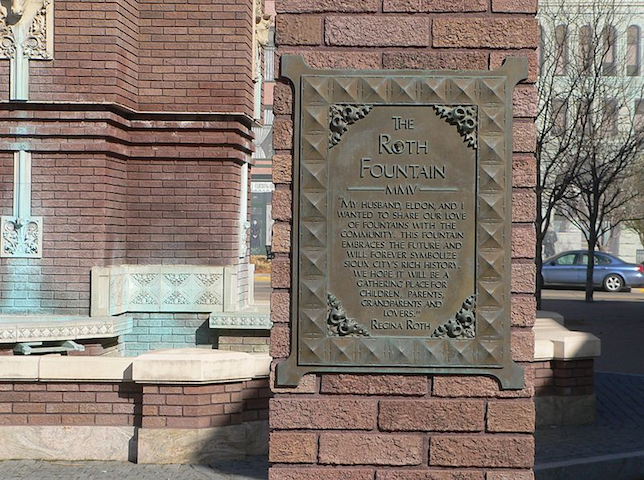 Use this form to suggest a resource for inclusion in Iowa History and Culture. Your email address will be used to send you an update about this resource. You will not receive any other unsolicited emails from us nor will your email address be published. 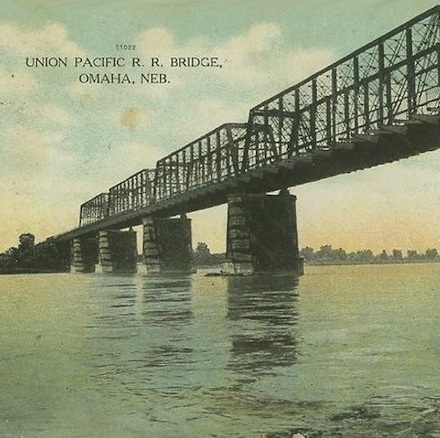 Thanks for your interest in Iowa History and Culture!